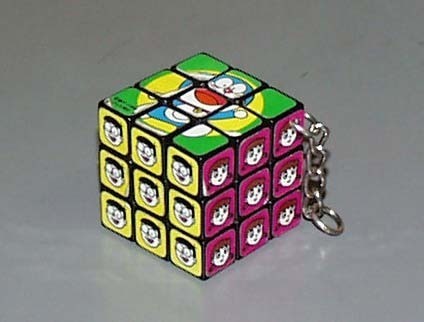 doreamon toys. here some toys of Doraemon. Wallpaper and background images in the Doraemon club tagged: doraemon toys. I wantttttttttttt it !!!!!!!!!!! Where did you get it from fan kid sell it to me ????? ?